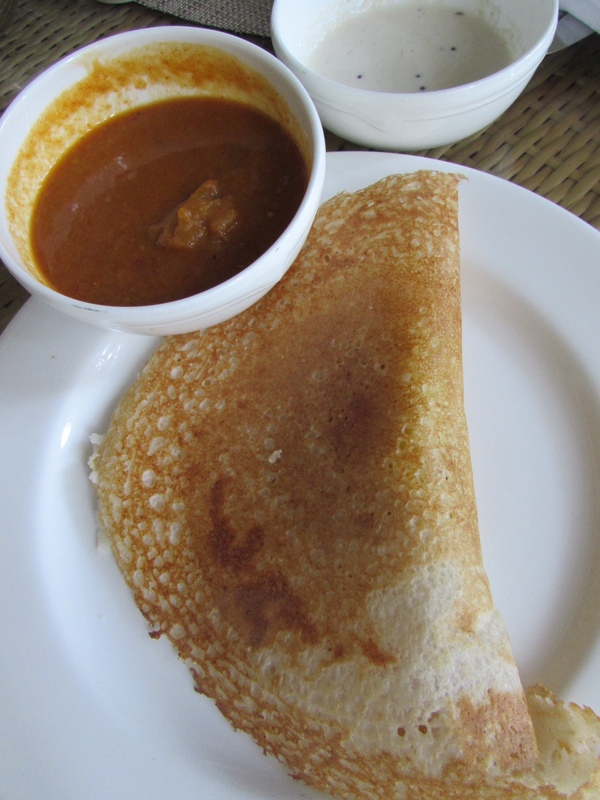 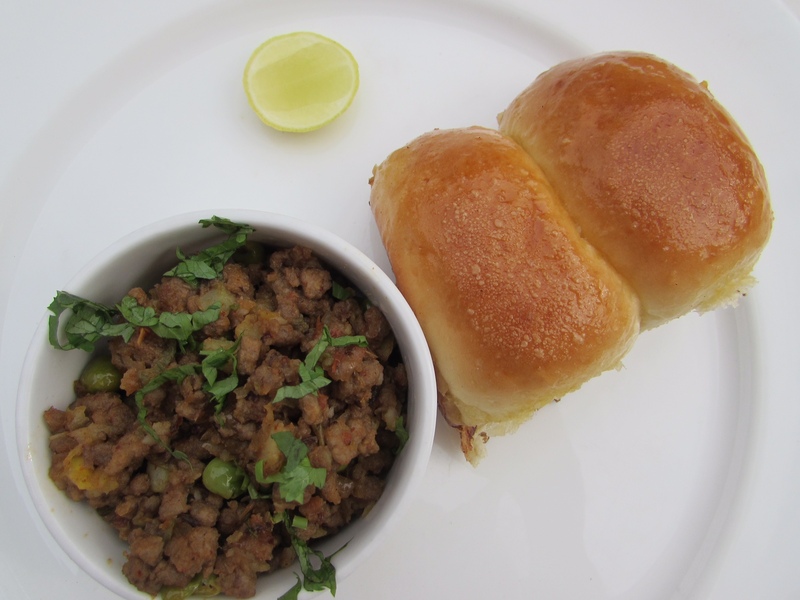 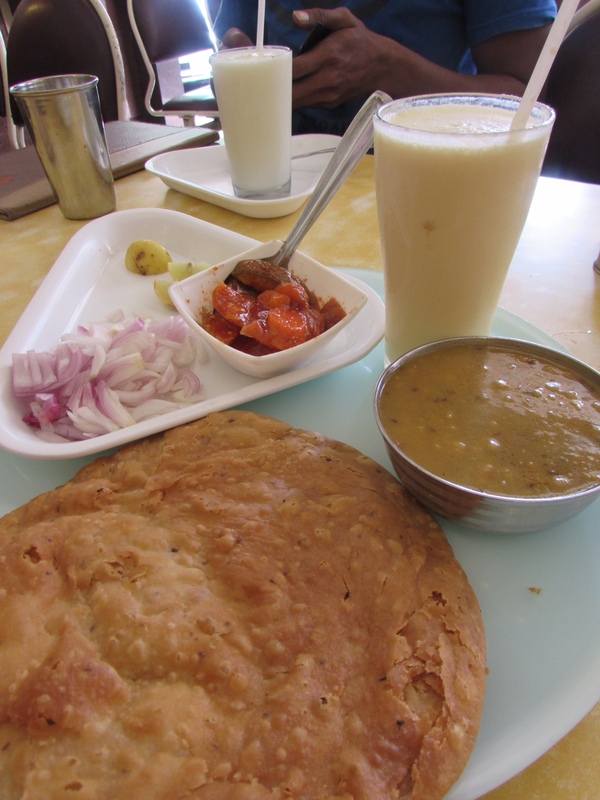 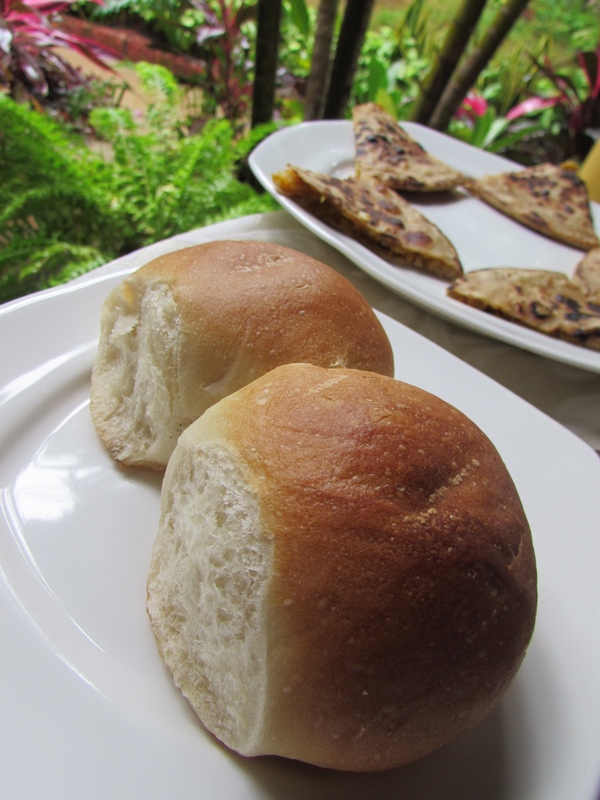 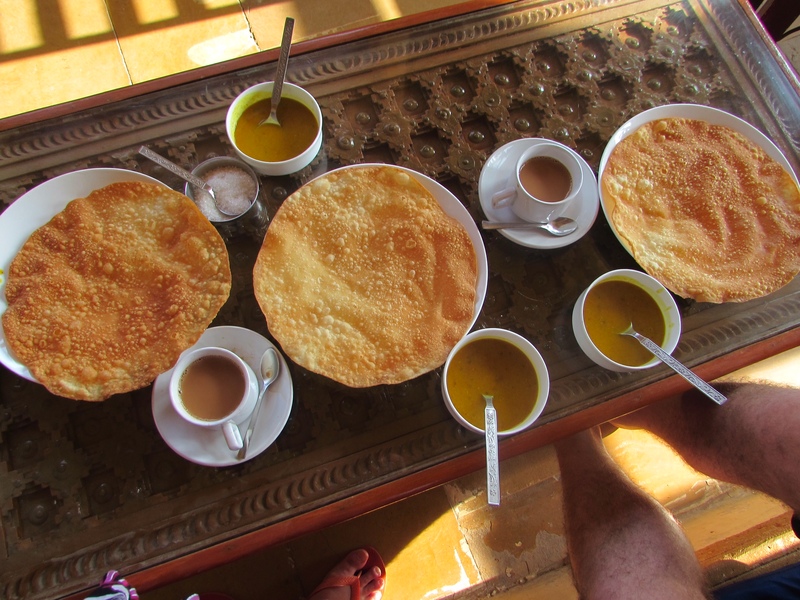 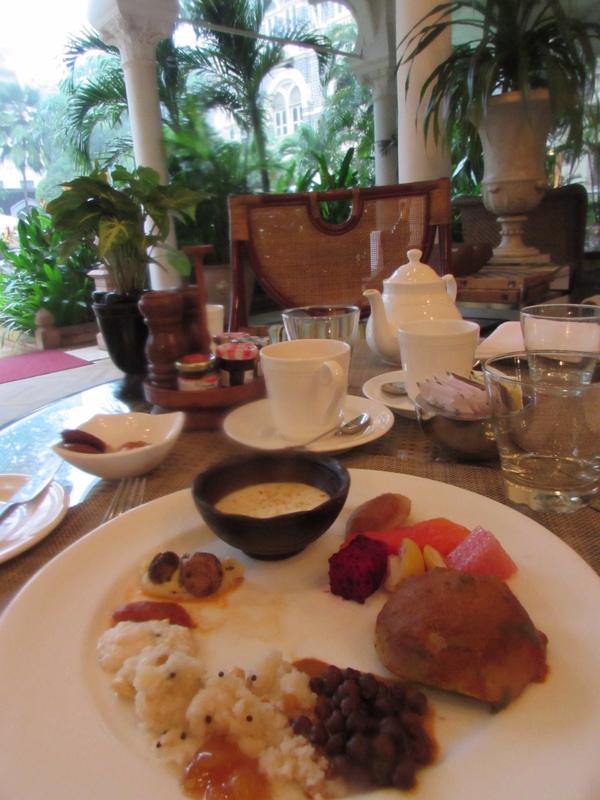 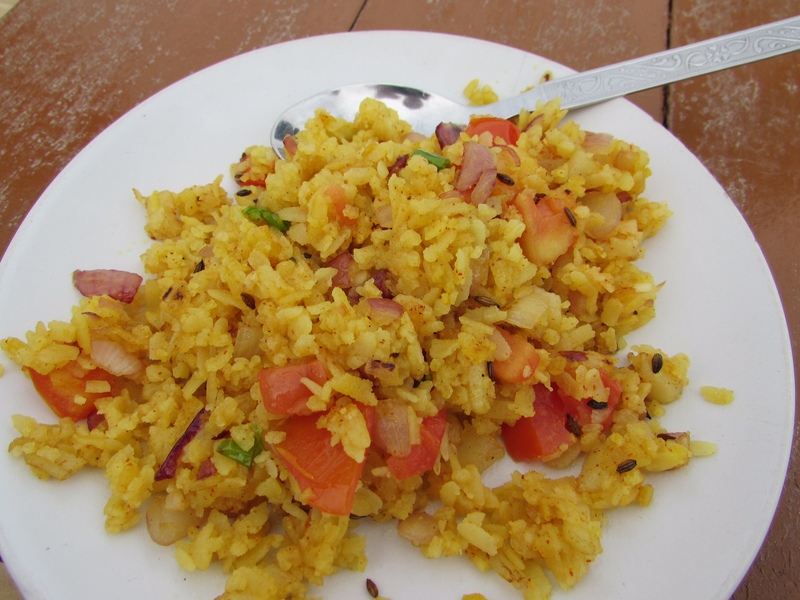 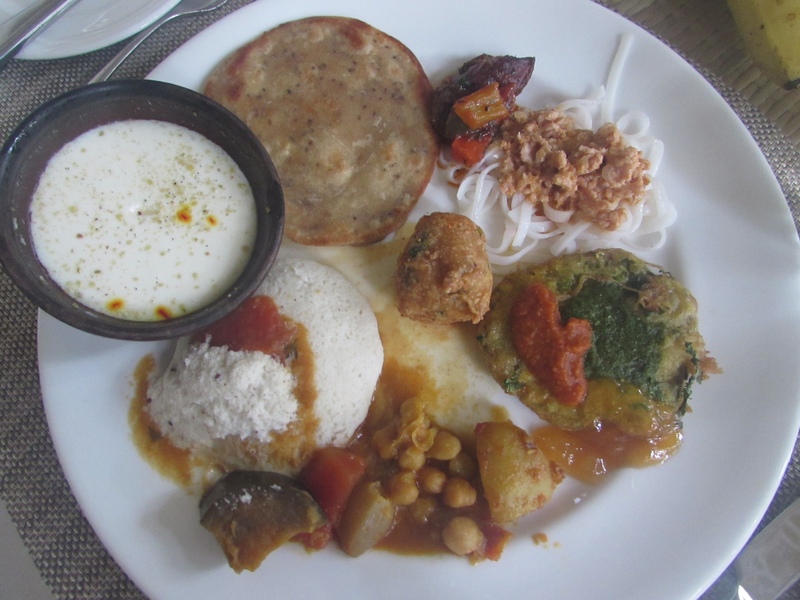 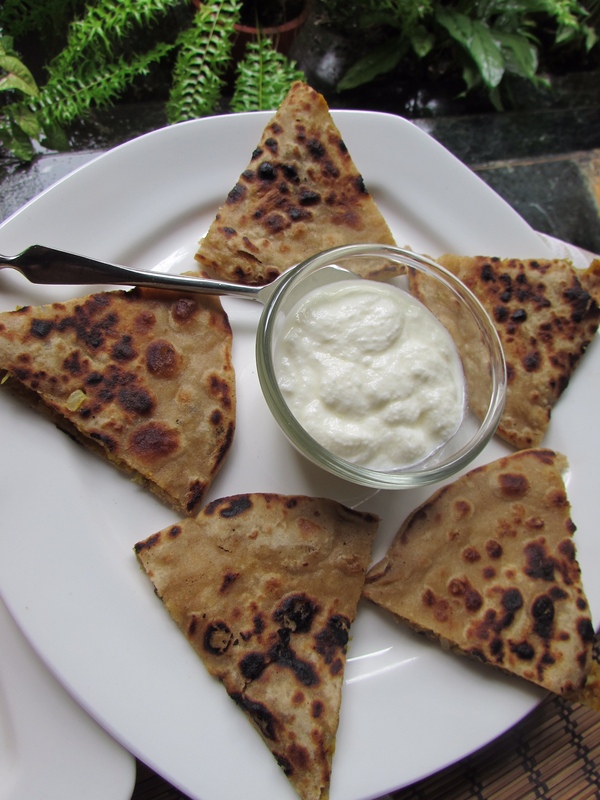 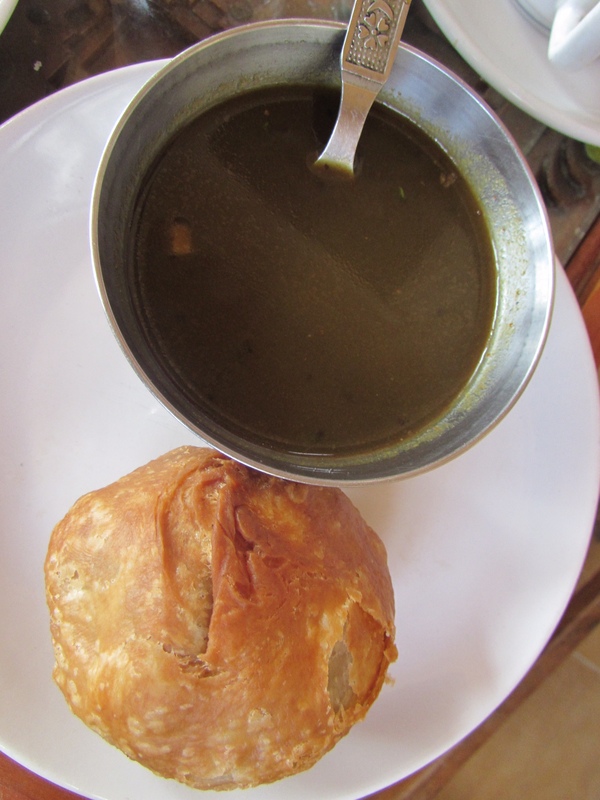 Breakfast in India, when travelling, is a great opportunity to try a wide range of regional and national specialities. 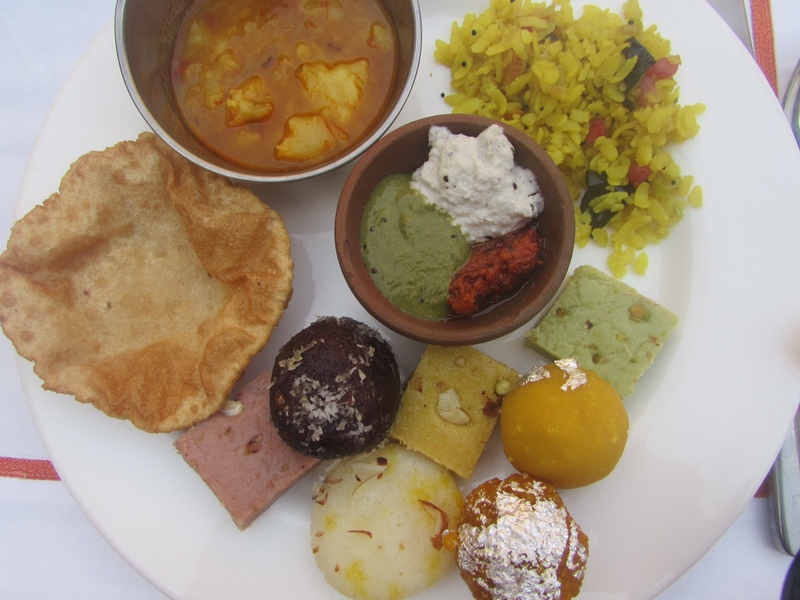 Often a buffet selection of a range of Indian dishes is offered so it’s easy to try a little of lots of things. 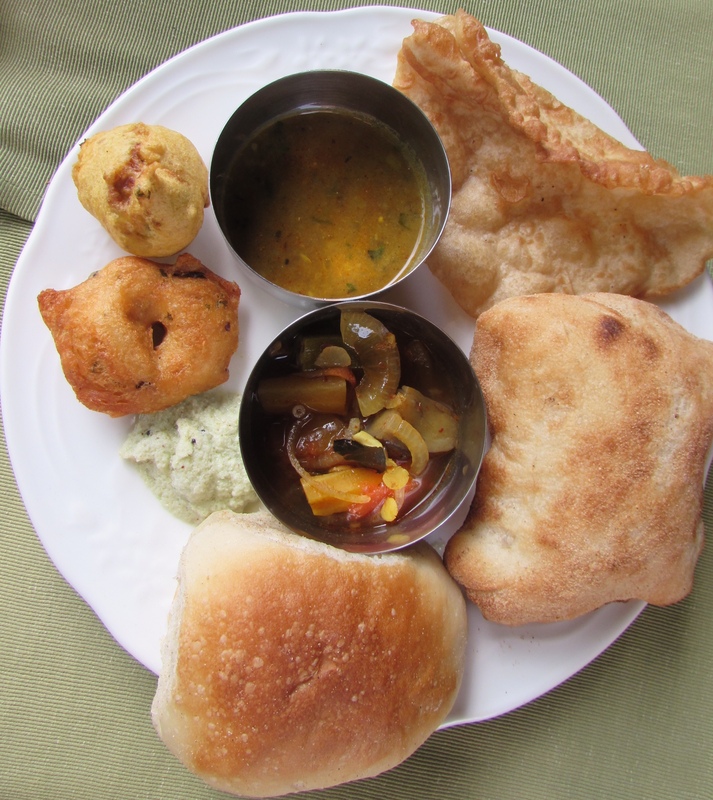 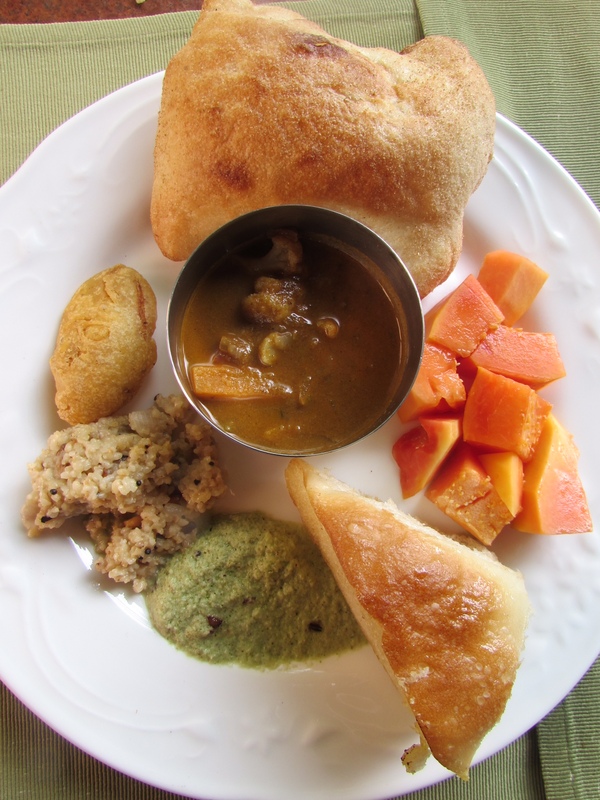 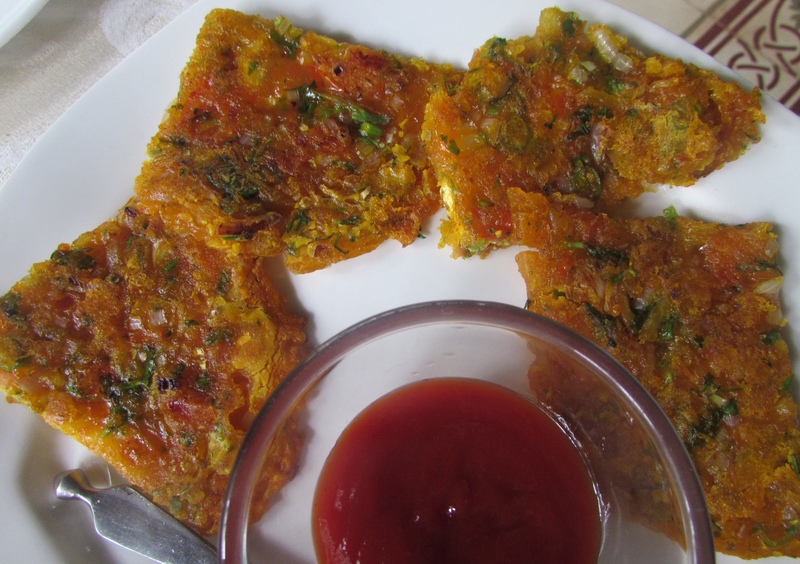 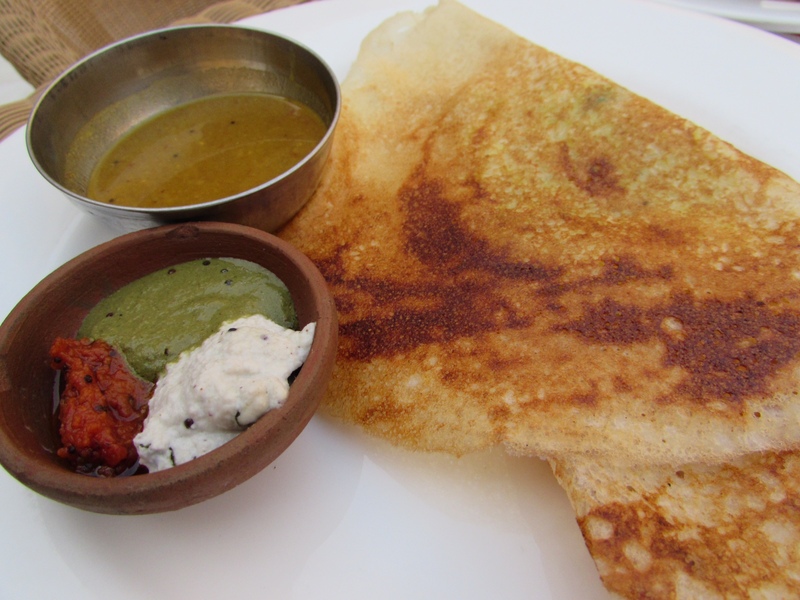 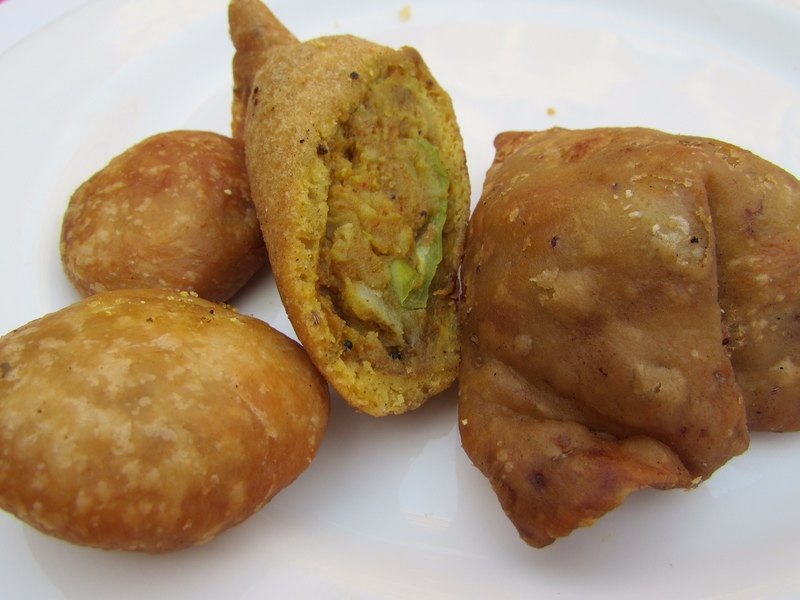 If breakfast is a la carte, usually there are one of two Indian breakfast options included. 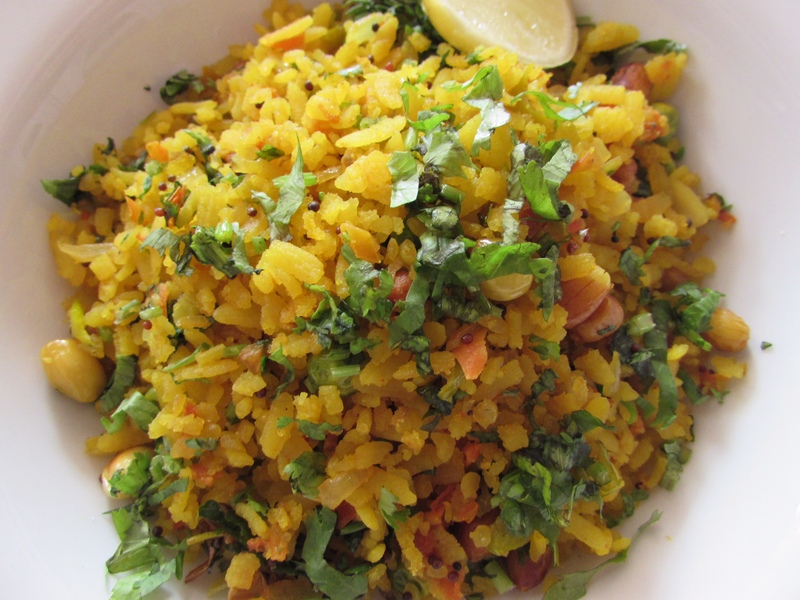 And it’s even worth trying the same dish several times as each cook has their own style.